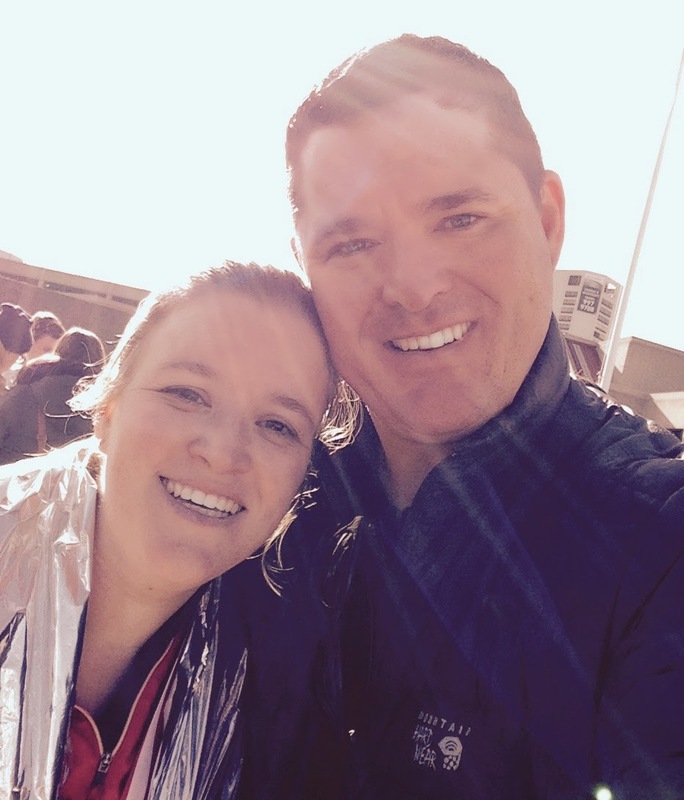 Yesterday, I ran my first half-marathon in honor of my son, who was diagnosed with Type 1 Diabetes when he was five years old. 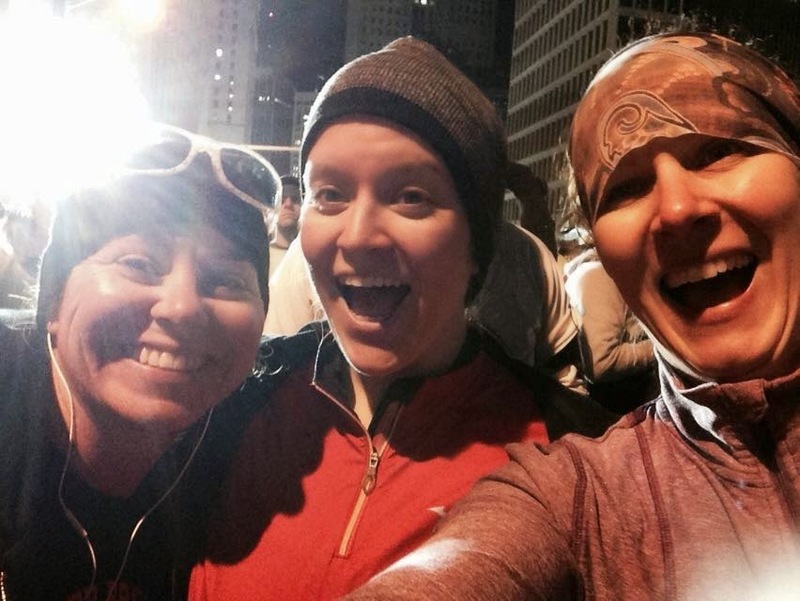 The half-marathon was the culmination of many, many hours of training which definitely took me away from blogging and creating TpT products for a while. Between working full-time, transporting two kids to all of their activities, and running several days a week, I was tired!!! So, if you haven't seen me around much, now you know why. In July, I had a fundraiser in which many other SLP bloggers and TpT sellers donated items to form two different bundles to be sold on TpT. This fundraiser was amazing, and allowed me to make a donation in the amount of $1,394 to the Juvenile Diabetes Research Foundation (JDRF)! Thank you again to everyone who purchased one or both of these bundles! Between this fundraiser, a small one I did with Jamberry Nails, and many generous donations from family and friends, I was able to raise over $2400 for the JDRF. My goal is to help as much as I can in the future with the JDRF, and help find a cure for Type 1 Diabetes. All of my fundraising and training led up to yesterday. We arrived at the marathon location at 5:30 am. It was still dark, and it was COLD! It was only about 37 degrees F when we were getting ready to run. 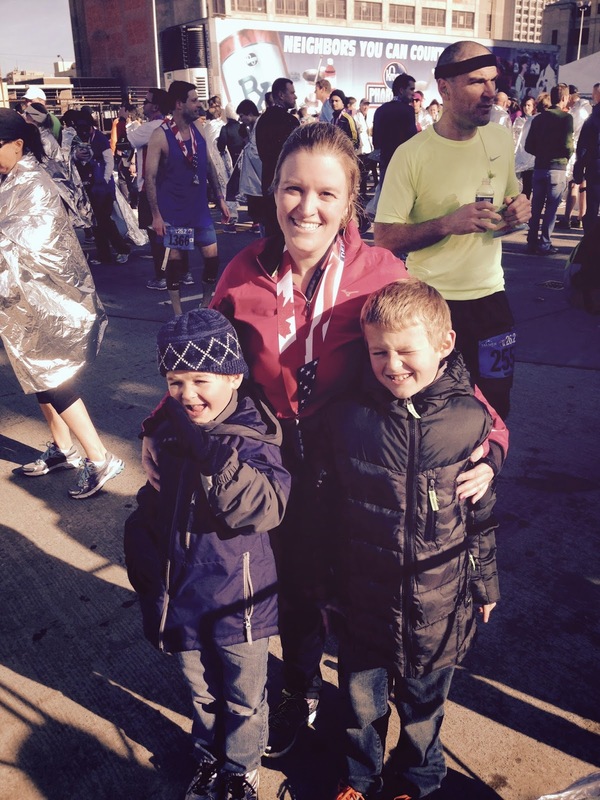 I had two of my closest friends with me to support me through this race. I truly don't know how I would have done it without them! The race was beautiful! 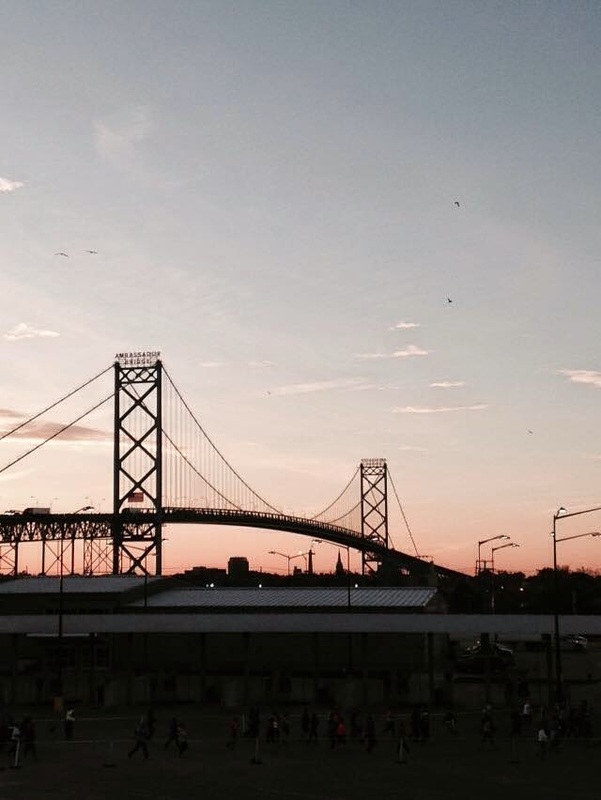 We crossed over the Ambassador bridge from Michigan into Canada. It was a pretty steep incline up, but with so much to look at, we barely noticed! We had an awesome run in Windsor, Canada! We took the tunnel back to Michigan. It is the only underwater mile run around. No pictures of that though, we were in a zone! The last few miles were tough, but I was always running with thoughts of my son who fights hard every day against T1D. If he can do that, I figured that I could finish a 13 mile race. Also, race day was his 8th birthday, so it was extra special for me. After 2 hours, 54 minutes, I was finished (I never said I was fast- just that I run)! Waiting for me at the finish line were my three favorite guys. My husband brought flowers for me and my two friends. Pretty sweet, right? Overall, this has been an incredible experience. I appreciate every kind word that was passed along the way, as well as all of your support with my fundraiser this summer! Congratulations! 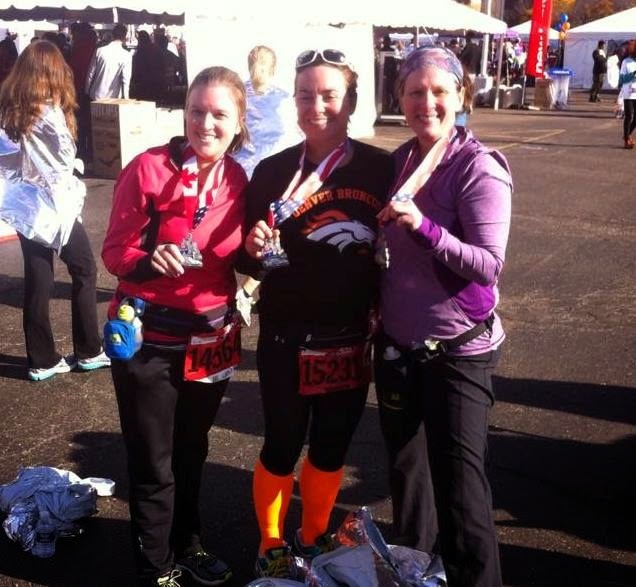 A half marathon is quite an accomplishment (I've done three, and they were the hardest things I have physically done in my life). Aside from the physical challenge you have done something greater. You have shown your son your devotion to him, you have taught him to support others, you have advocated for the needs of children, you have helped to increase awareness and educated many, you have demonstrated perseverance and strength. I could go on and on, but I won't. I appreciate your post, because we are more than just SLPs we are part of something so much larger than our professions and we need to share our triumphs, joys, and tears. Congratulations on this amazing accomplishment! I read your whole post and trust me I enjoyed reading your story. What a great experience. Congratulations! Stay happy and blessed.